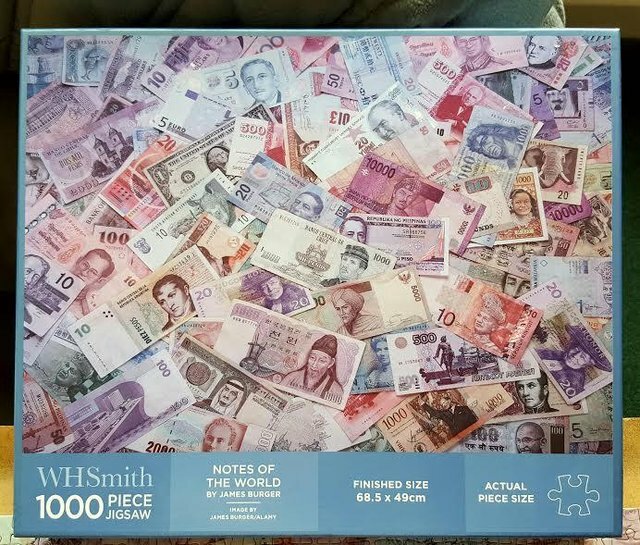 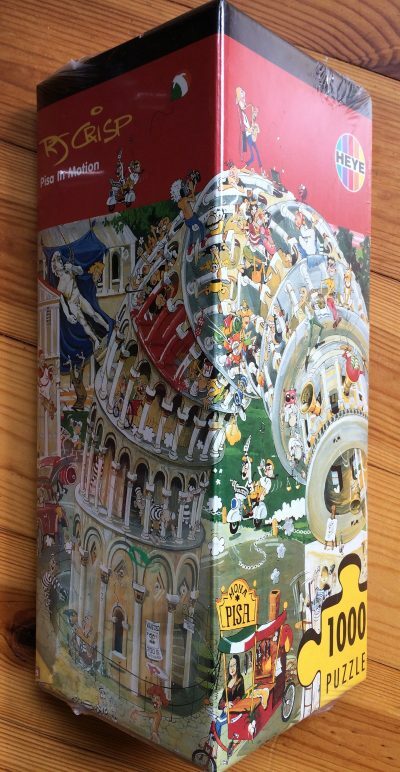 This interesting puzzle by WHSmith shows a wide variety of banknotes from around the world. 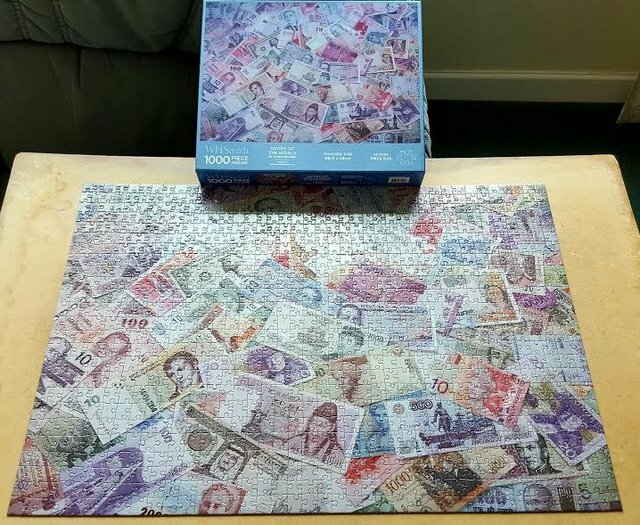 It is challenging, but satisfying to do. 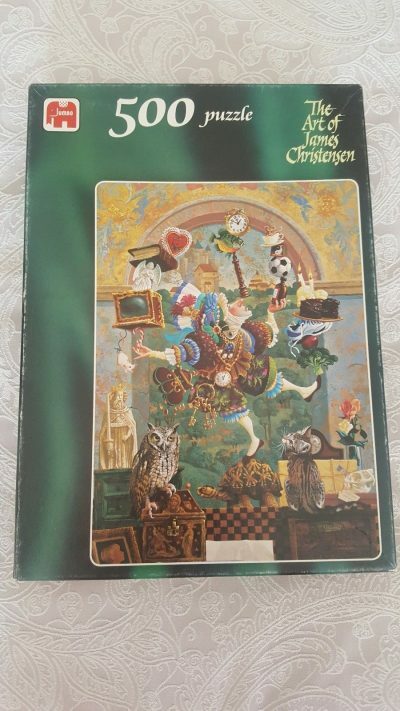 The title is Notes of the World, by James Burger. 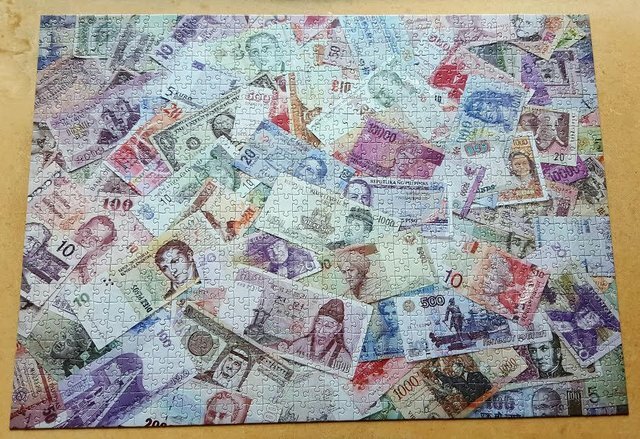 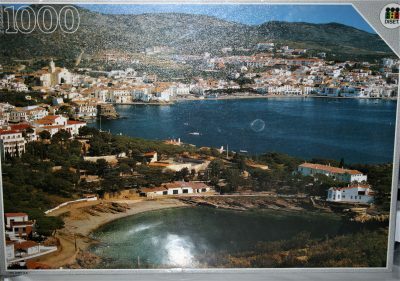 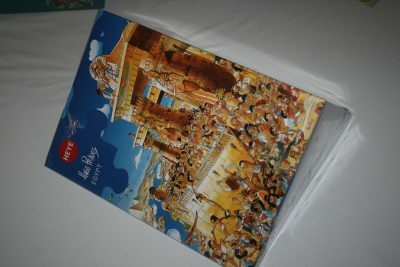 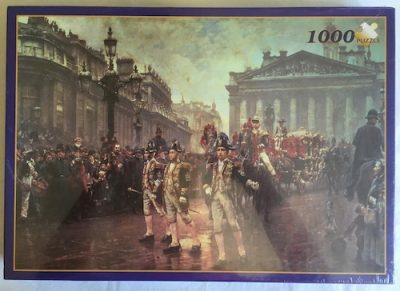 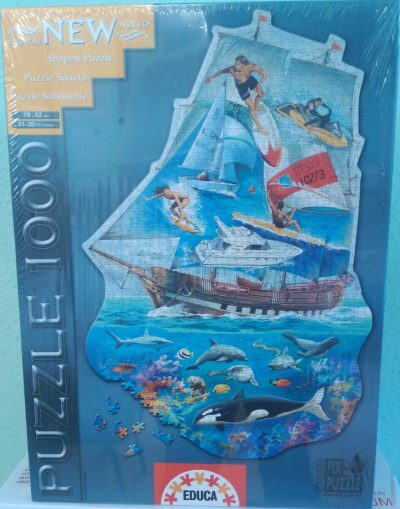 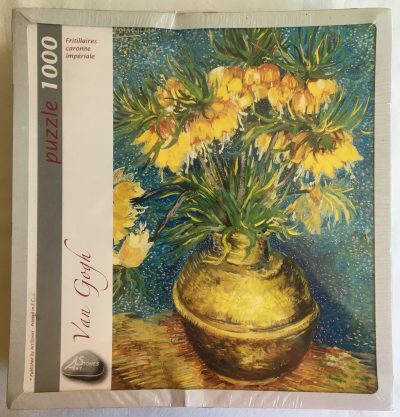 The puzzle is COMPLETE, as you can see in the photographs of the assembled puzzle. 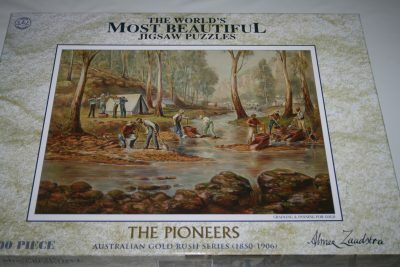 The pieces are in excellent condition and the box is in very good condition, except for a partial tear in one of the corners of the lid.